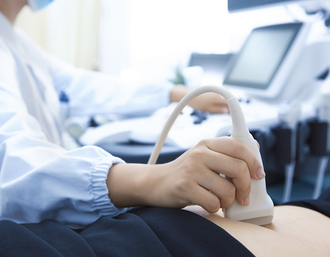 Gender Ultrasounds - Denton Obstetrics and Gynecology | Serving Denton, Tx. for all of your Obstetrics, Gynecology, and Family planning needs. Denton Obstetrics and Gynecology provides the opportunity to determine the gender of your baby before the 20 week anatomy ultrasound. This service is general recommended at or beyond 15 weeks of pregnancy to allow accurate determination of gender. To schedule this service, please speak with our office staff and they can arrange your appointment as well as answer questions regarding the service.